Walk as God’s Child, In Worship and Praise. 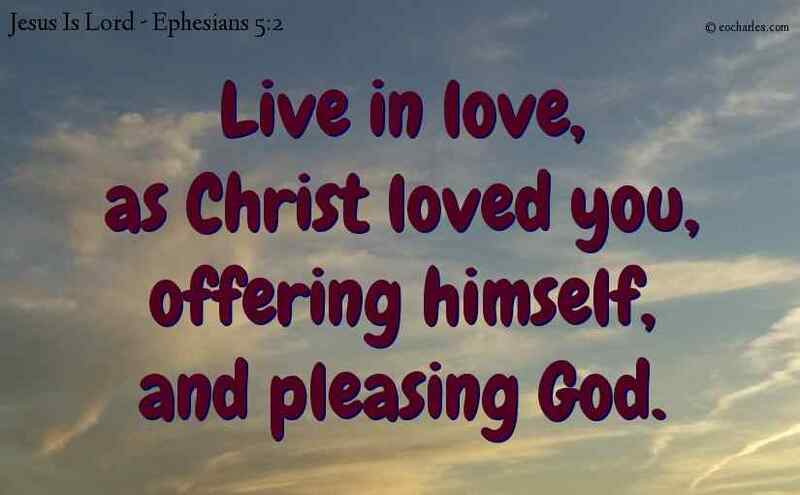 And be living in love, even as Christ had love for you, and gave himself up for us, an offering to God for a perfume of a sweet smell. 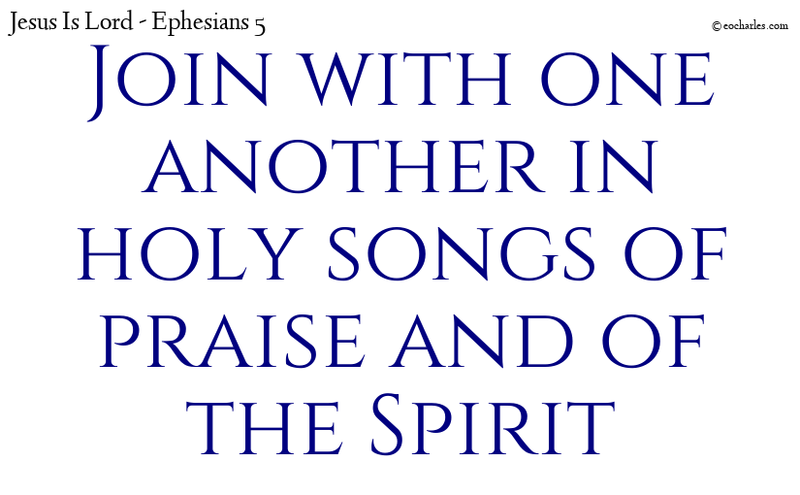 Continue reading Walk as God’s Child, In Worship and Praise.